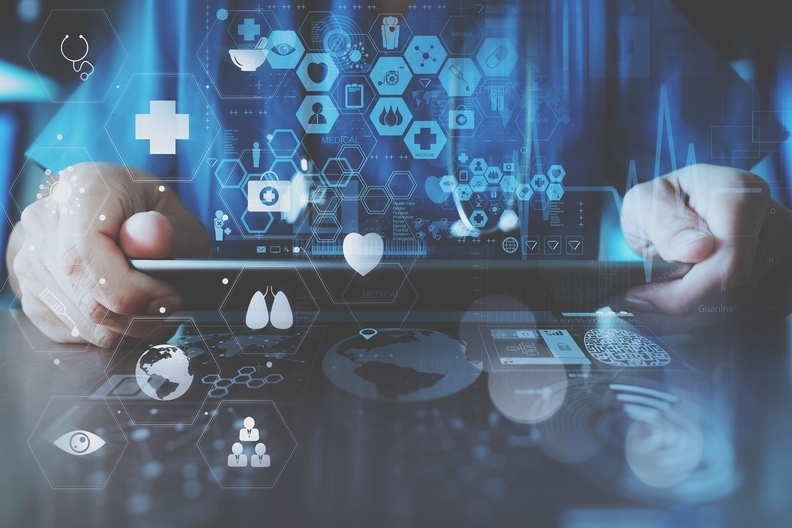 There's a lot of promise and possibility in the capacity of artificial intelligence (AI) and machine learning to revolutionize healthcare, especially with clinical decision support. Algorithms can take into consideration all the factors that might affect decisions and deliver a simple, comprehensive recommendation for action. But clinicians are not going to act upon clinical decision support advice until they know they can trust what the algorithm is telling them. They are trained to validate recommendations with evidence. Electronic health record (EHR) vendors can build trust by practicing good habits that will take machine learning to the next level. Clinical decision support algorithms should be subject to the same rigor we have for academic research. And while EHR vendors are right to be protective of intellectual property and the algorithms themselves, we have an obligation to be transparent about our development processes, data sources and algorithm performance. For example, Allscripts Analytics has found that 80% of prediabetic patients progress to diabetes. Once prediabetes advances to diabetes, it can cause serious health complications. But early intervention can help prevent or delay the onset of diabetes and improve outcomes for patients. Development process – We collaborated closely with experts from the American Diabetes Association (ADA) and created rules with the CDC criteria that define prediabetes. Data sources – We analyzed about 50 million de-identified patient records and combined it with other types of data, including claims data, consumer information and environmental data. Algorithm performance – We applied this rules engine to our EHR data and followed these patients over four years. With understanding of how we reached this conclusion, clinicians will be more willing to agree that the risk for prediabetic patients is indeed high for progressing to diabetes and should have intervention. They are more likely to agree with clinical decision support that encourages clinicians to enroll these patients into diabetes prevention programs. What will clinical decision support look like 5 years from now? We see advanced machine learning algorithms at work all around us. Amazon knows what you're going to want before you do. Facebook can find your connections faster than you can. Precise problem selection – enabling them to pick the best possible diagnosis code for better clinical decisions (and more accurate billing) downstream. Intuitive workflows – giving a more humane, medically sensible documentation process to reduce clinician burnout. Real-time risk stratification – helping clinicians develop better care plans. The next few years will require a lot of work to make this happen. At Allscripts Analytics, we're using our data lake of 50 million de-identified patient records as “training data” to further develop and hone our algorithms. We're working closely with select clients who want to use insights from their data to improve population health management and access to care for their patients. When we can demonstrate high performance rates, we can deploy these algorithms on a bigger scale. Only then will we begin to understand the full capabilities of machine-learning-powered clinical decision support.